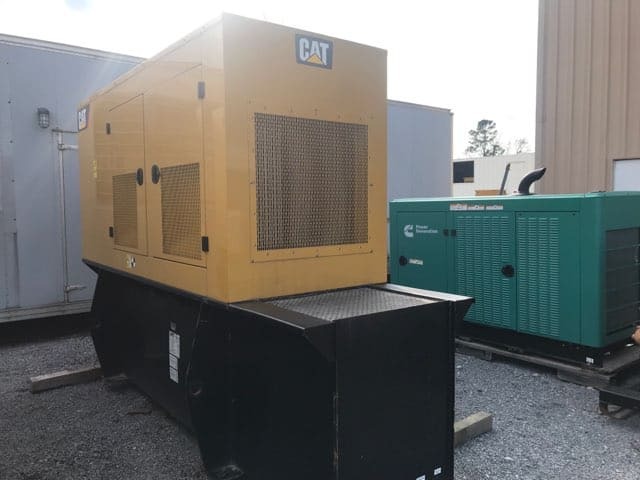 Home Inventory Used 150 kW CAT D150-8 Diesel Generator – EPA Tier 3 – SOLD! 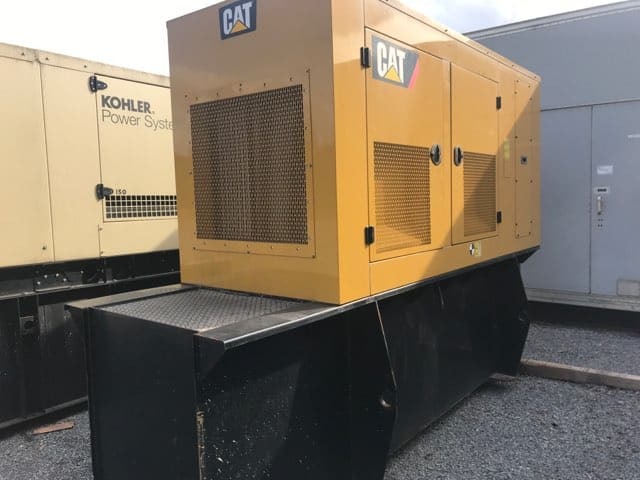 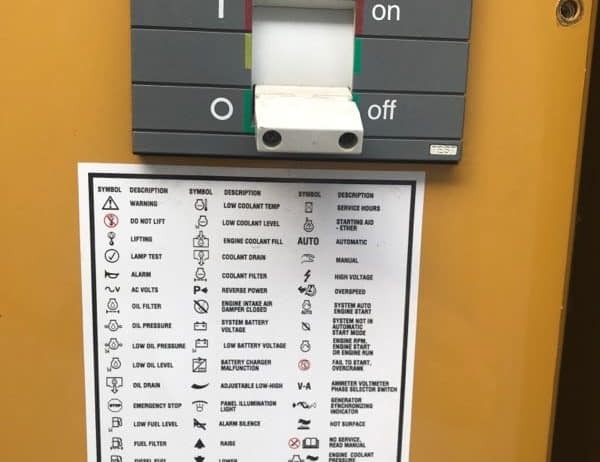 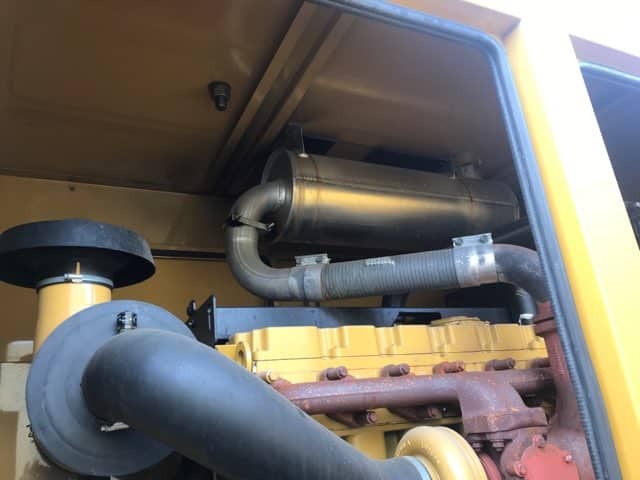 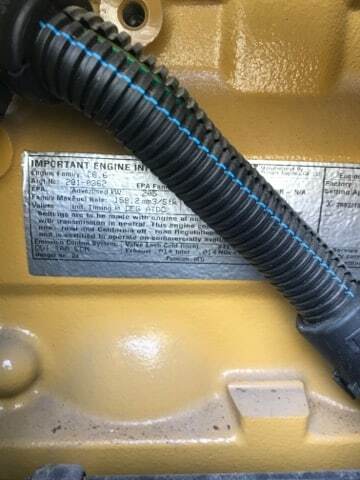 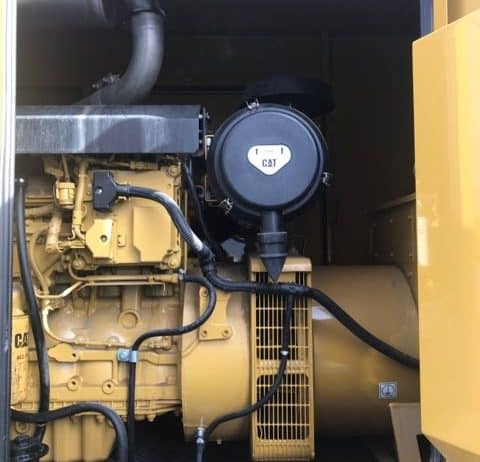 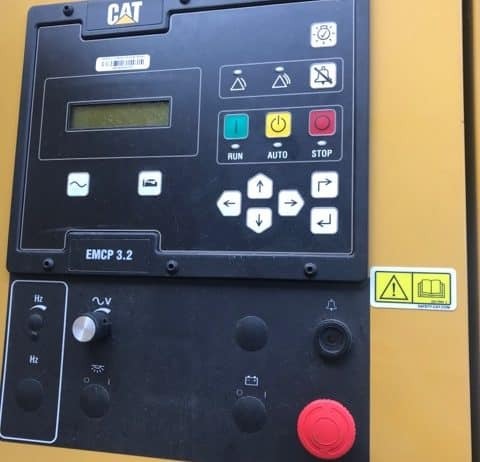 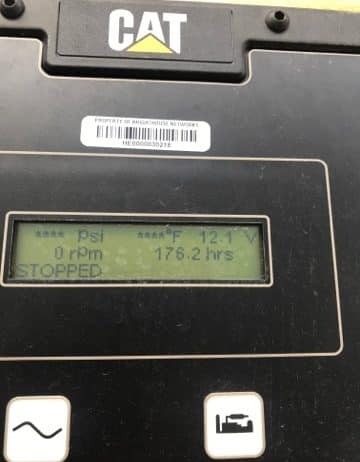 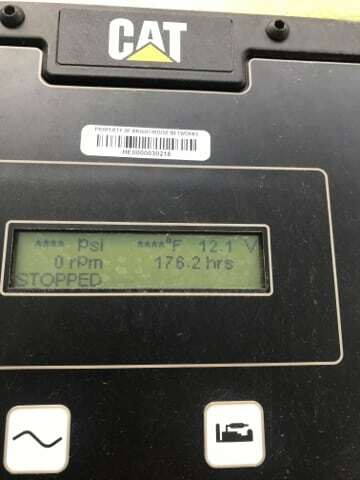 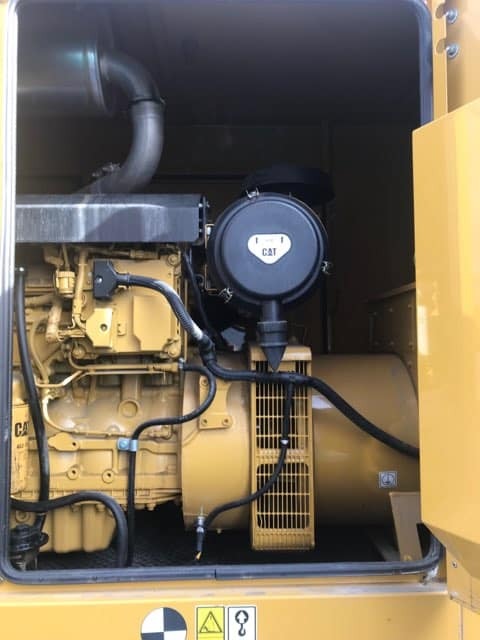 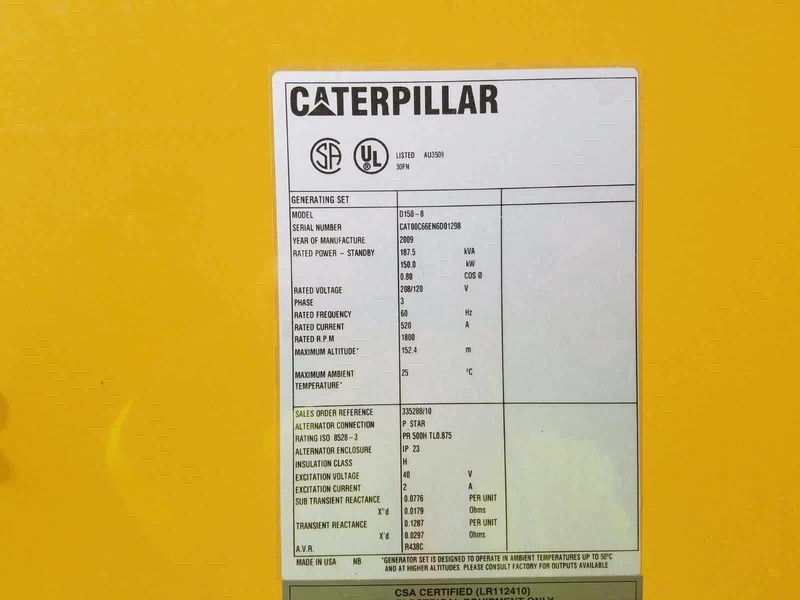 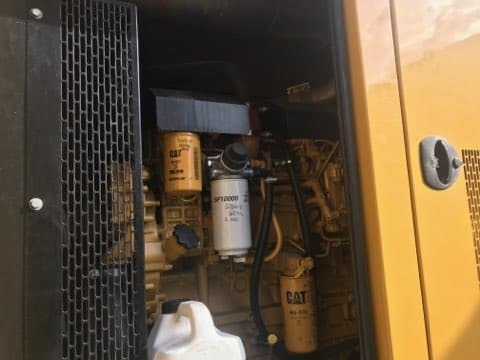 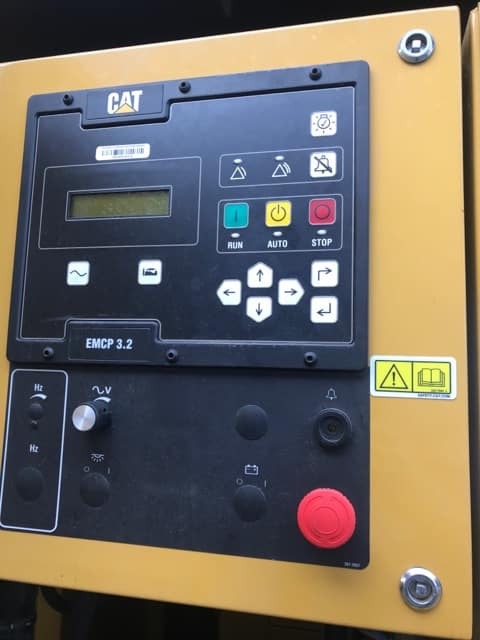 Used 150 kW CAT D150-8 Diesel Generator – EPA Tier 3 – SOLD! 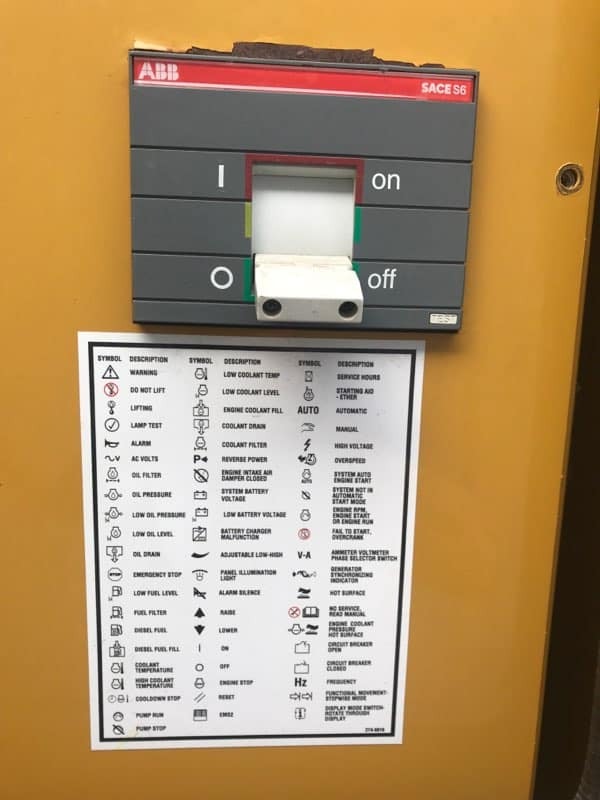 For additional information please call or email us anytime. 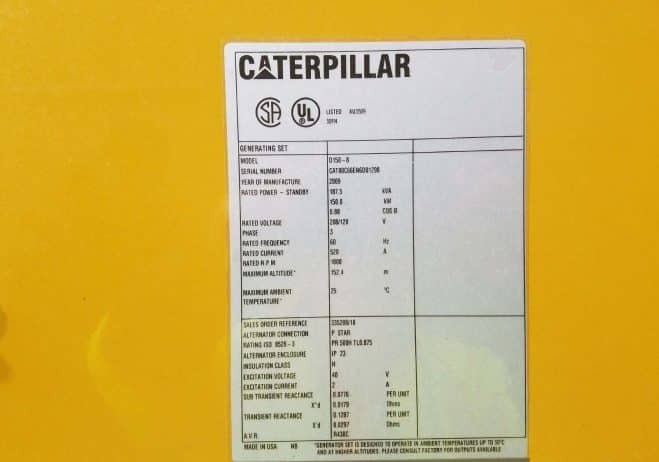 Additionally, you can fill out our Contact Form to send us your inquiries and our representatives will get back right back to you.